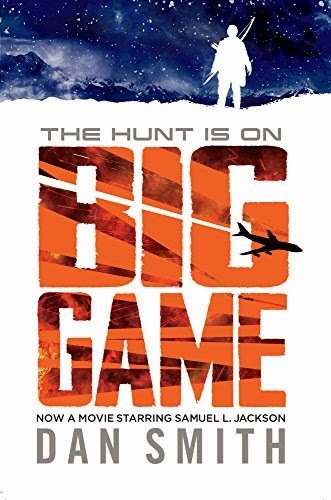 In Big Game by Dan Smith we follow a young boy who sets out to prove himself in the Trial. But in the Trial he runs into streams of bad luck, until he runs into the President of the United States. He decides to help the President find his way through the woods and mountains to his village before the terrorists get them.